Menton Daily Photo: Eat your Greens! How beautiful! All we need is some vinaigrette. That's a whole lot of greens! 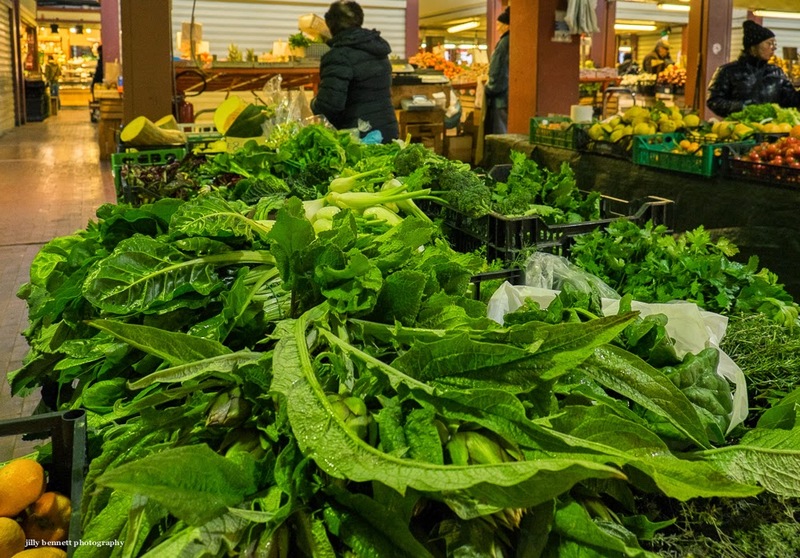 Are digital greens more nutritious than the ones you see with your eyes? Crispy, healthy, it doesn't get much greener than that!